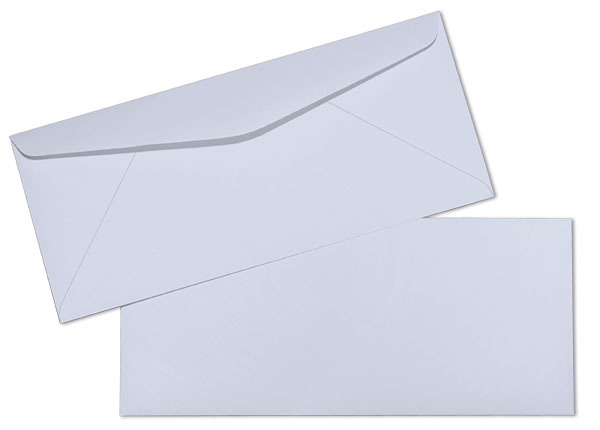 These are a standard size of commercial style envelopes. The distinguishing feature is the envelopes orchid color. They are regulars meaning closed face, no window. 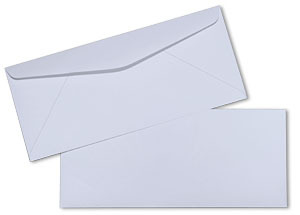 These envelopes are made with diagonal seams. They have a commercial style flap with moistenable glue seal. These envelopes provide a professional look at an economical price. The brand for this envelope is Springhill.